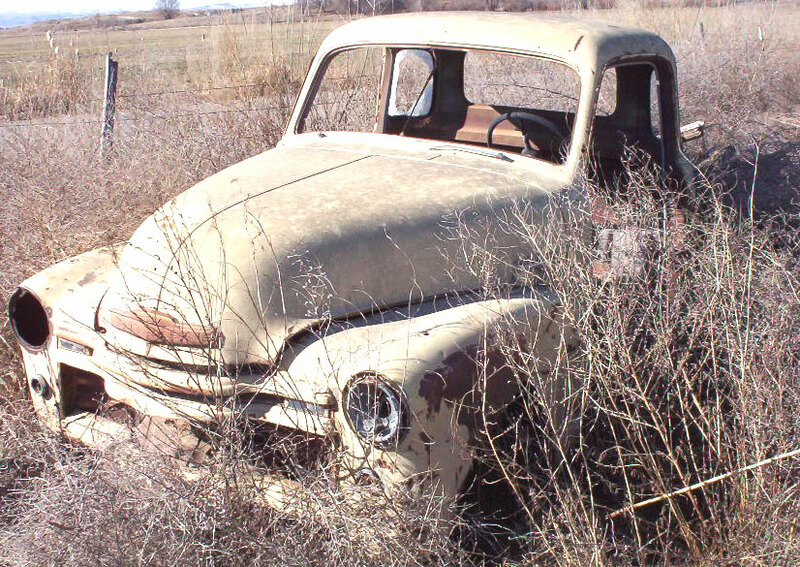 This tan 1950 Chevrolet Series 3100 5 window pickup is a very solid Idaho project truck ready for restoration or customization. 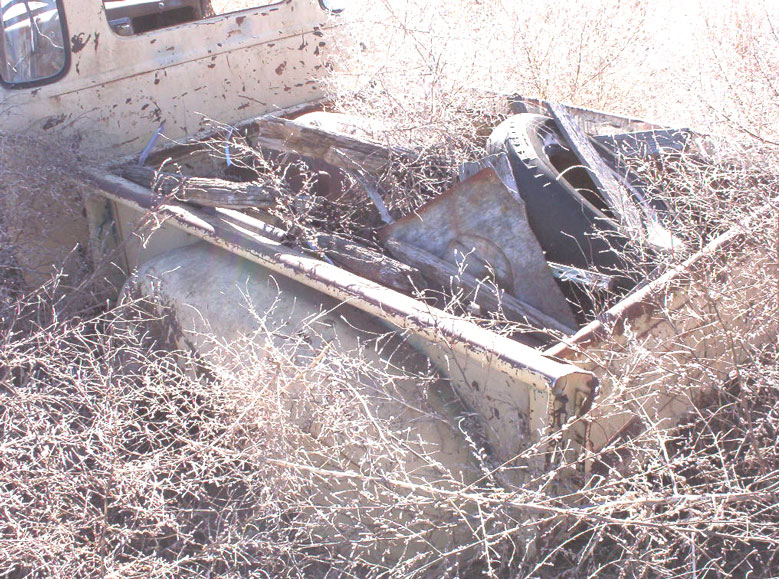 The body and chassis have very little rust. The doors are missing. The front bumper and lower grill section are missing. Both the front fenders have repairable dents. The bed is straight. The tailgate has some minor repairable dents. The windshield and trim are done. The left corner glass is good. The dash is complete. The seat is missing. The floor is solid, except this is some rust in the transmission pan. 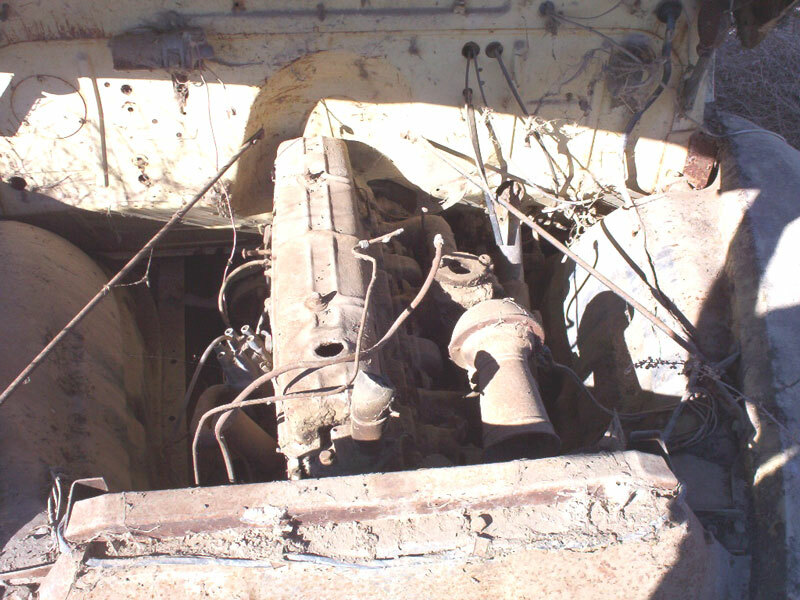 The motor is missing the radiator, carburetor and air cleaner. The transmission is gone. Many builders are looking for this 5 window option truck and this one is a very solid, restorable truck. 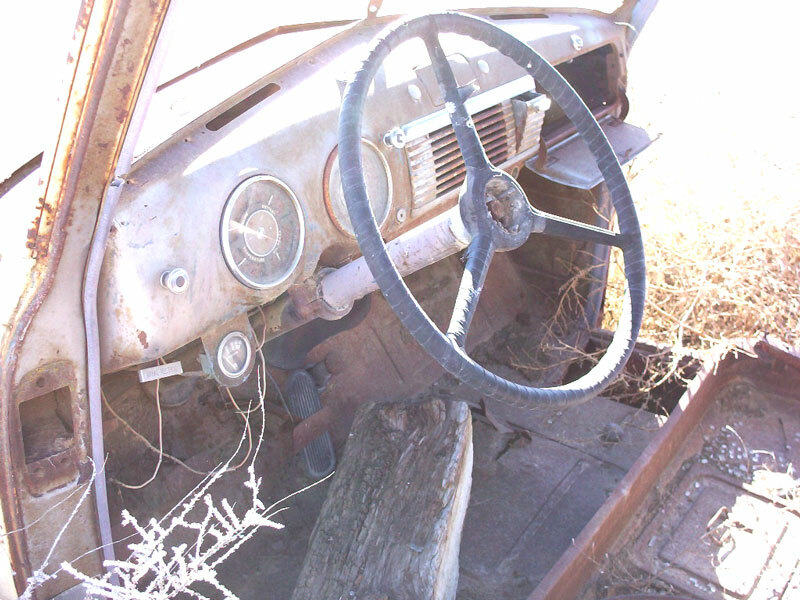 Please call (406) 318-0270 for details about this 50 Chevy 5 window pickup. For sale $3,000.